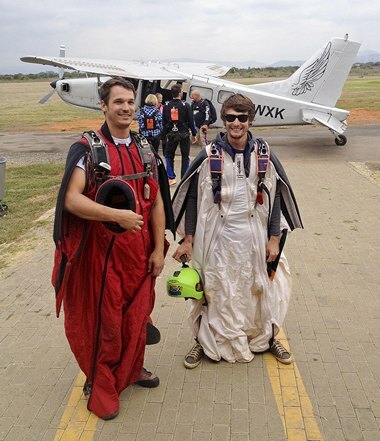 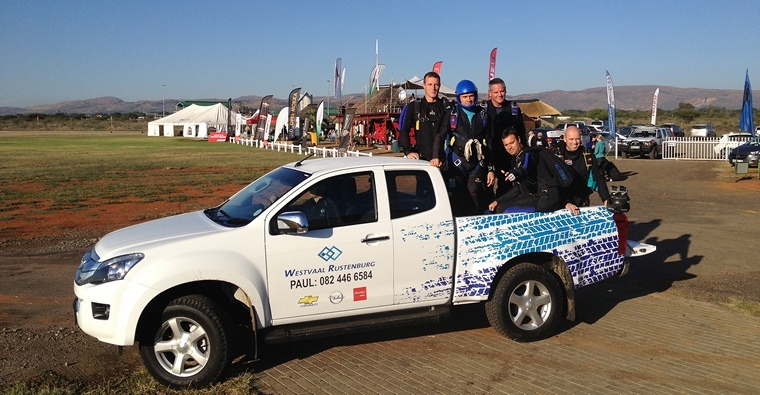 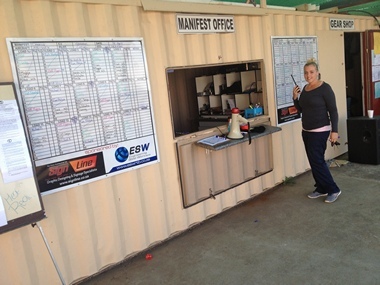 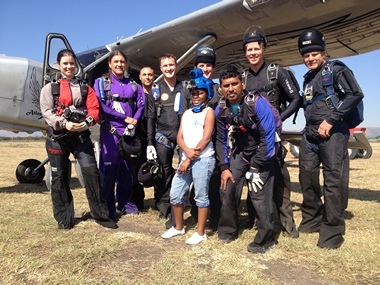 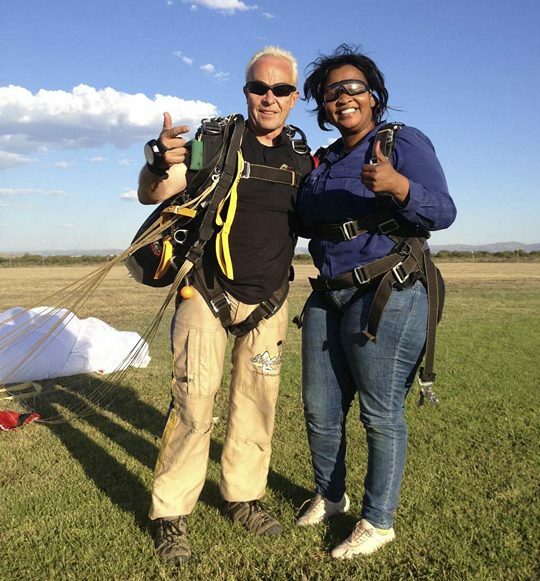 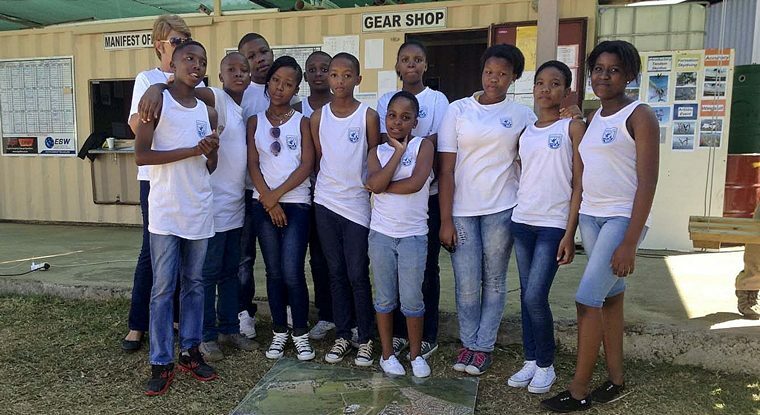 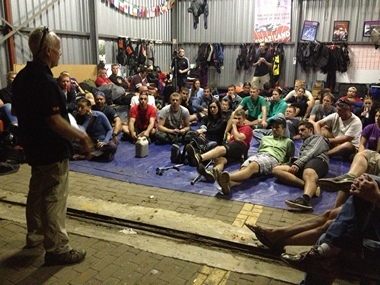 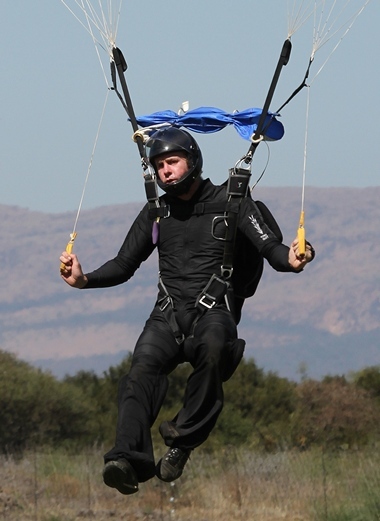 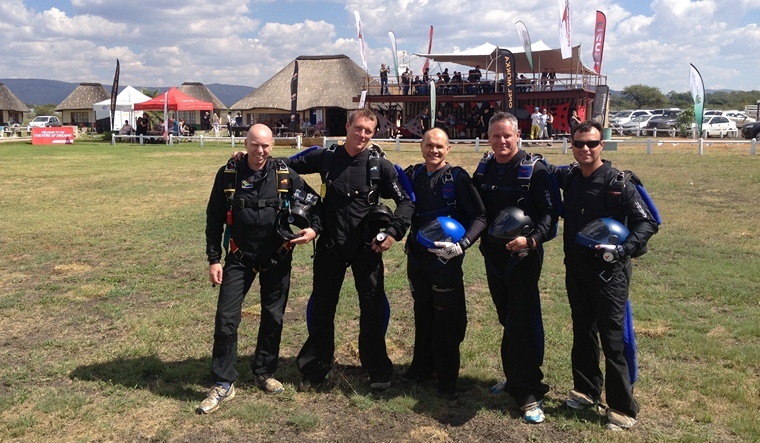 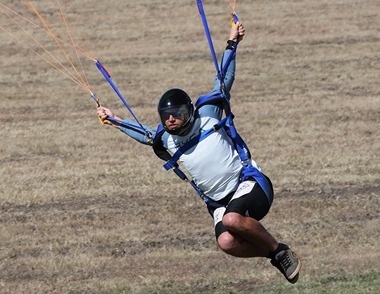 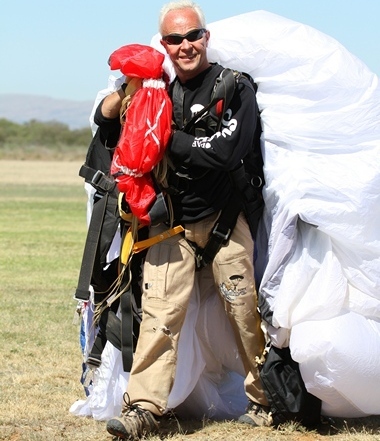 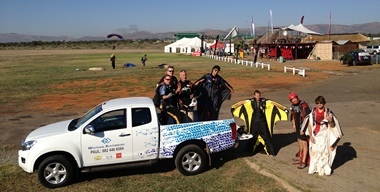 Rustenburg Skydiving Club hosted the second leg of the SA National Skydiving championships from 26 April to 1 May. 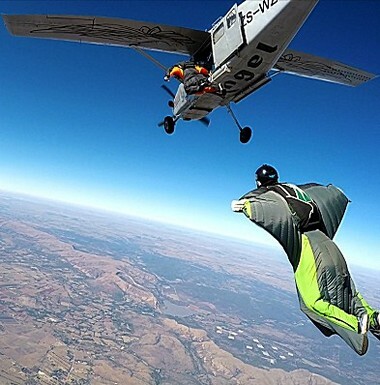 The leg comprised of Formation Skydiving, Artistic Events, Canopy Formation and Wingsuit disciplines. 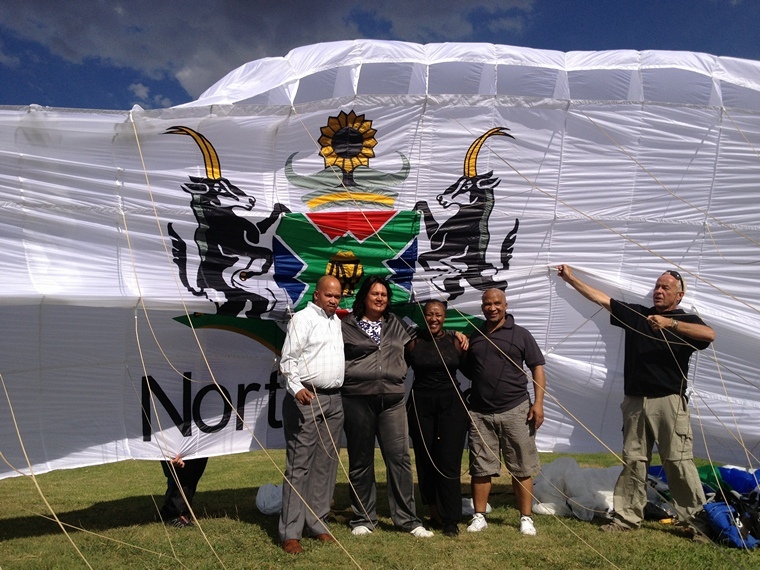 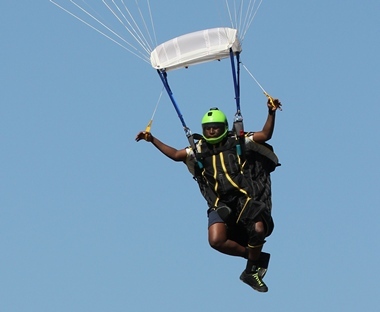 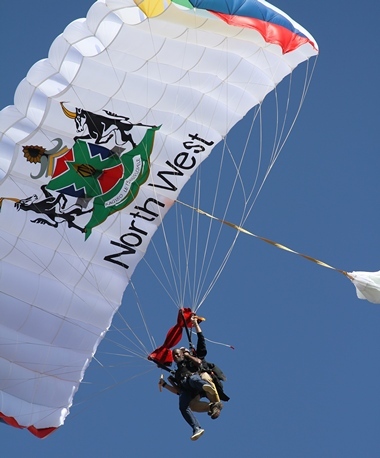 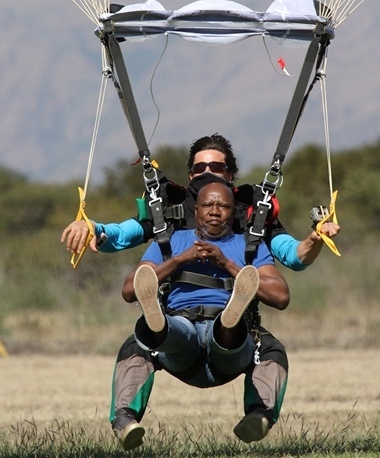 Held under the umbrella of PASA (Parachute Association of South Africa) the championships were sponsored by the North West Province, the DR. Kenneth Kaunda District Municipality and Parachute Systems. 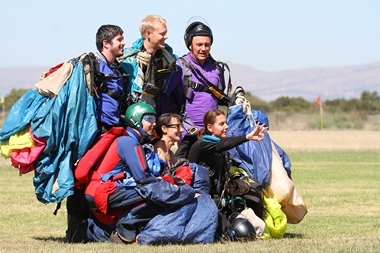 Formation skydiving is a skydiving event where multiple skydivers attach themselves to one another by grabbing each other's limbs or by the use of "grippers" on their jumpsuit while free falling through the sky. 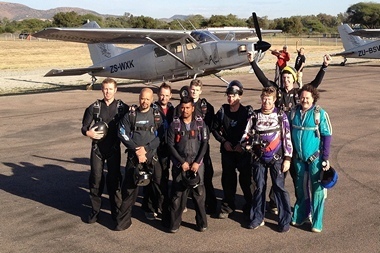 The goal of this skydiving program is to build a formation of multiple divers arranged in a geometric pattern. 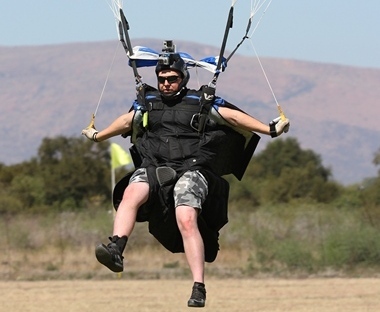 There are two kinds of formations, called randoms and blocks. 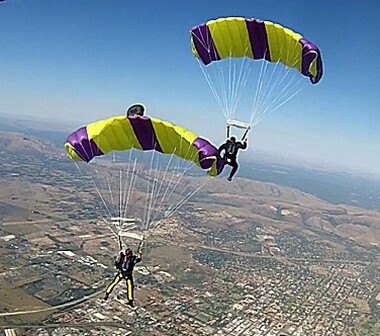 The randoms are singular formations with full separation of all grips both before and after building the formation. 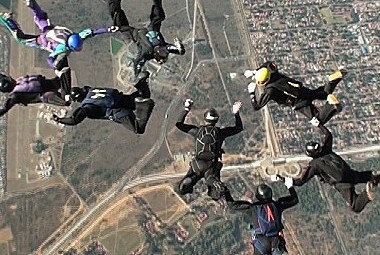 The blocks are double formations with a special designated movement pattern in between, called an inter. 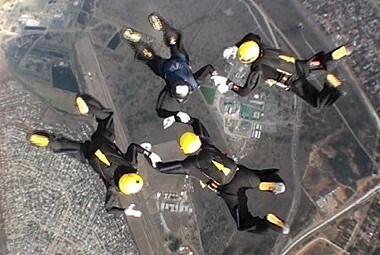 The start formation may, or may not be similar to the ending formation. 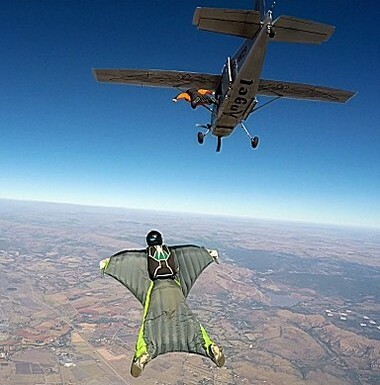 A first for the world was the inclusion of Wingsuit formation as part of the Championships. 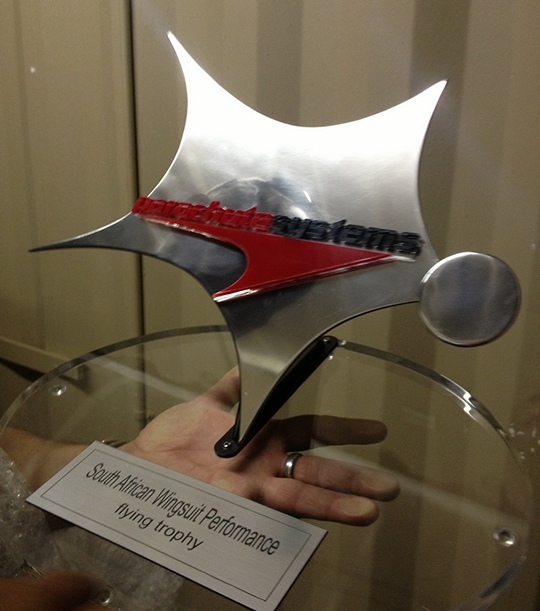 The inclusion of this discipline was a trial run for the World Championships that will be held later in the year. 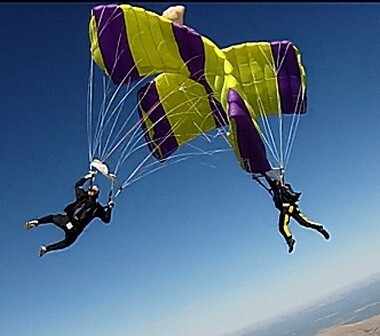 Canopy formations consisting of 2 and 4 way Sequential and 4 way Rotations. 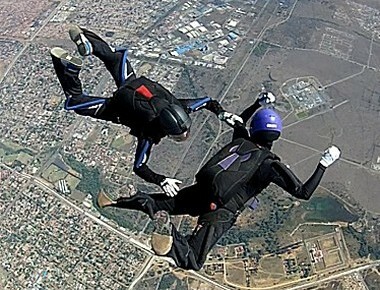 Formation skydiving consisting of 2 and 4 way Novice, 2, 4, and 8 way Open and 2 and 4 way Verticals. 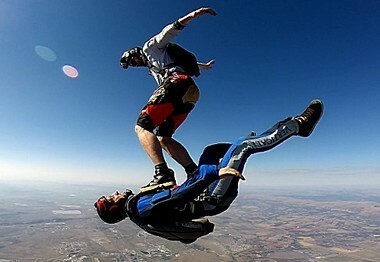 Artistic consisting of Freestyle Open and Freefly Intermediate and Open. 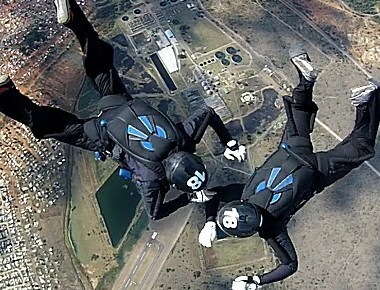 Wingsuit consisting of Performance Flying and 2 way Acrobatic Flying. 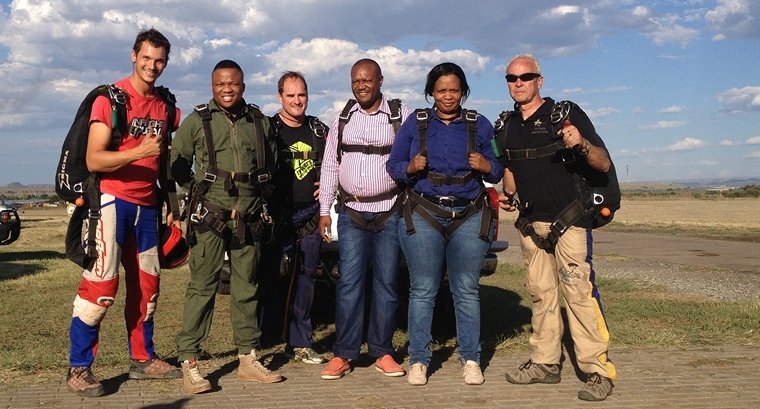 Chief Judge Thierry Courtin was assisted by Lourens Barnard, Jacqui Coetzee, Clair King and Dirk Venter. 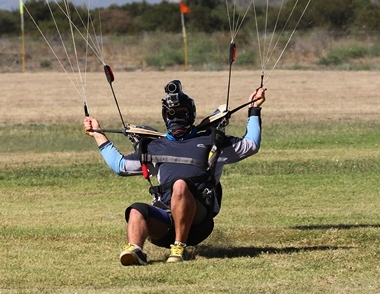 Four way novice: 1st Levitation. 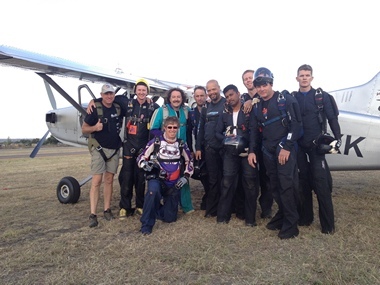 2nd Full Frontal. 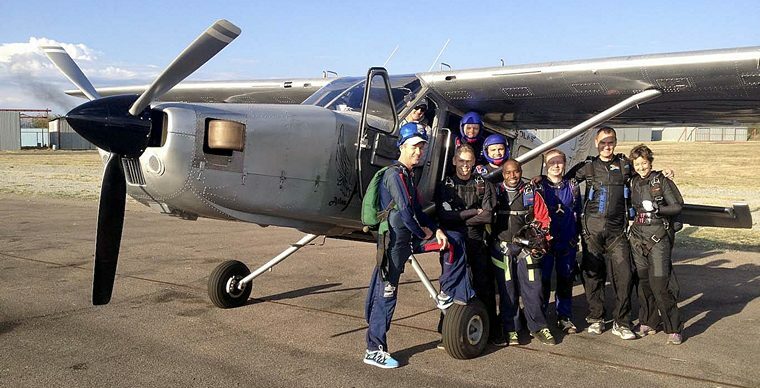 3rd Teenage Ninja Turtles.